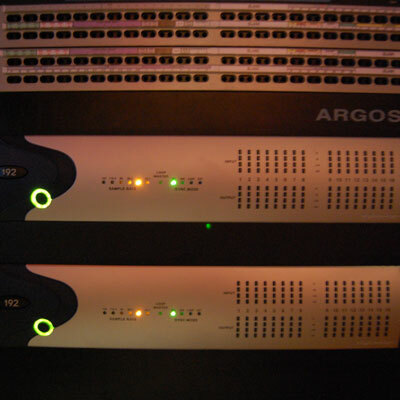 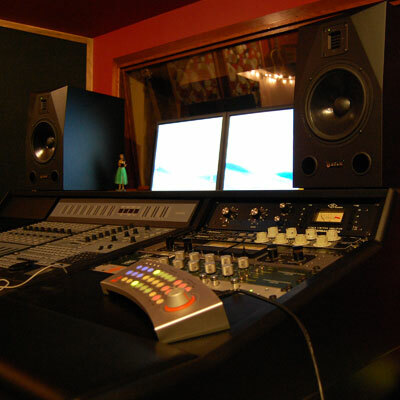 Our facility, Big Green Studio in Garland, Texas, features a combination of high-end DAW recording and world class analog gear to get the best possible results for your project. 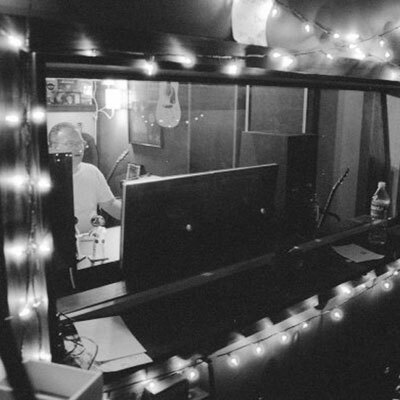 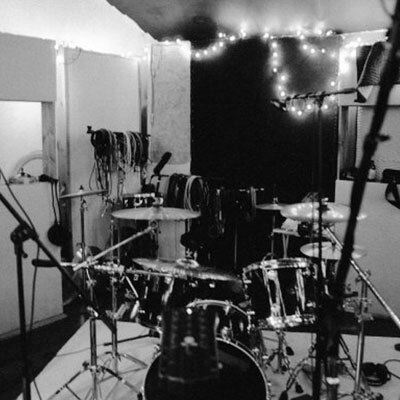 The studio was designed with artist comfort, great acoustics and sonic isolation in mind. 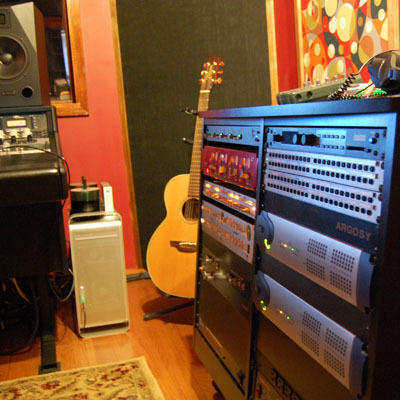 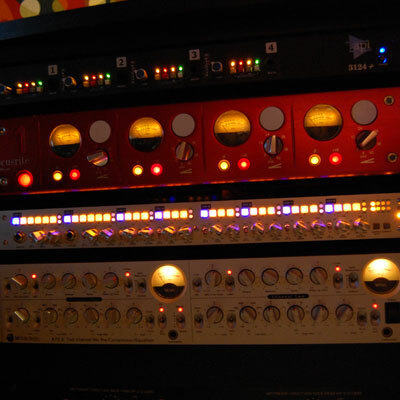 We have a wide selection of studio gear and instruments for use during your project.